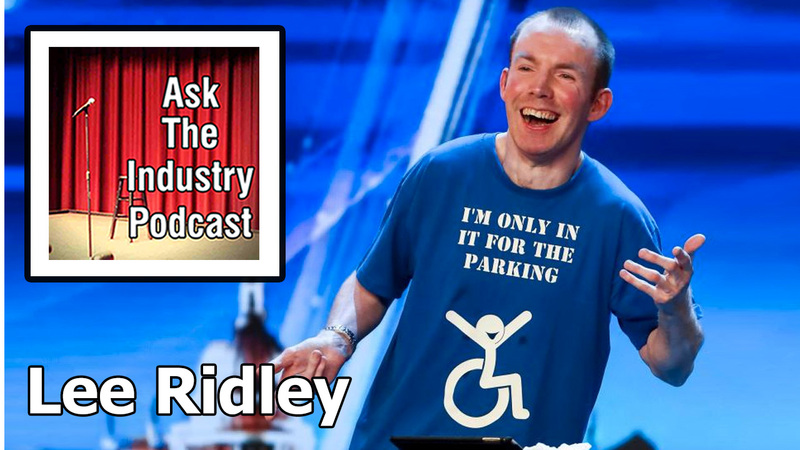 Home / EP107 – Lee Ridley aka Lost Voice Guy – What’s it like winning Britain Got Talent? Total run time: 33 mins 16 secs. Lee Ridley (@lee_ridley) aka Lost Voice Guy (@lostvoiceguy) is the 2018 winner of Britain’s Got Talent. We discussed his choice to do that competition, if he felt like the token disabled act on the show given his inability to speak, was he happy with how he was portrayed and would he recommend the experience to other comedians and so much more. Do you think BGT is a good place for a comedian to show off their talent?